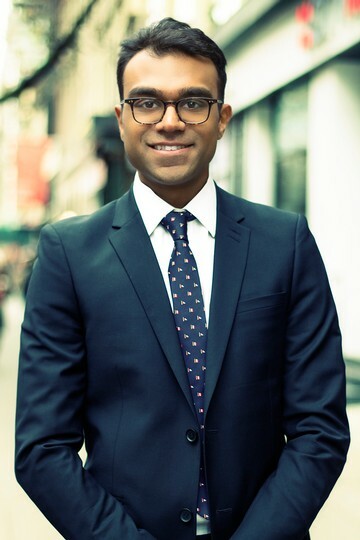 A highly motivated self-starter, Stefan has developed a solid reputation as a trustworthy ally in New York City real estate. He's a natural listener who's able to effortlessly divine his clients' needs and desires, and deliver on them. This ease at working with people was honed in prior roles in the luxury fashion world, where he focused on providing first-rate customer service to clients from all walks of life. Additional work experience in the high-pressure world of event production means he's no stranger to thinking creatively, juggling multiple details and overcoming obstacles. Trustworthy and genuine with a wealth of New York City knowledge to share, Stefan specializes in rentals in New York City. February 2019 by Kelley R.
I had a great experience with REAL New York Properties. Stefan and Jonny, specifically, were extremely helpful with answering any questions we had and helping to make the application process very clear and easy. They were both very reliable and would answer questions we had immediately and at any time. Would definitely recommend to anyone looking for a place! February 2019 by Dexter L.
Stefan is the best! Clear communications and loads of information. Went with another option I found but he''s definitely on my speed dial for when I''m ready to buy my first apartment.